With greased fingers, press dough onto a 12-in. pizza pan coated with cooking spray. Prick dough thoroughly with a fork. Bake at 400° for 10-12 minutes or until lightly browned. Meanwhile, in a large skillet, cook the sausage, onion, mushrooms and green pepper over medium heat for 6-8 minutes or until sausage is no longer pink, breaking up sausage into crumbles; drain. Spread crust with pizza sauce. Top with sausage mixture; sprinkle with cheese. Bake 12-15 minutes longer or until crust is golden brown and cheese is melted. 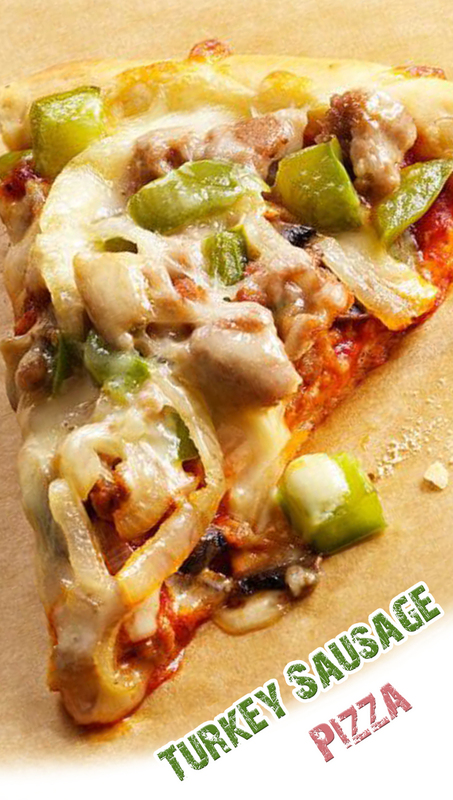 Freeze option: Wrap and freeze cooled pizza. To use, thaw overnight in the refrigerator. Unwrap; bake on a pizza pan at 400° for 18-22 minutes or until heated through.